There is a notable shift going on in B2B use of Social Media and it's a wake-up call to B2B companies who are still on the Social Media sidelines. According to the Content Marketing Institute, 87 percent of B2B brands use social media to engage audiences and distribute digital content to prospective and current customers, which is an impressive leap from 74 percent in 2012. 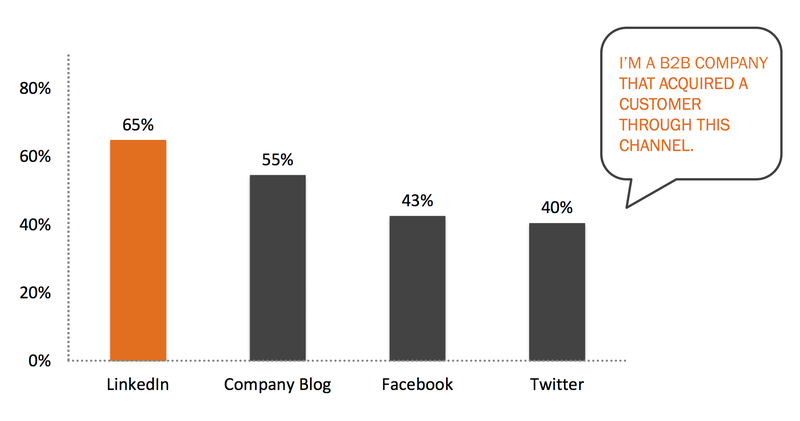 In HubSpot's 2012 survey The State of Inbound Marketing, B2B companies were asked if they received leads through any of top social media channels including LinkedIn, their company blog, Facebook and Twitter. The results are shown below. The trends are positive, but let's face it, there are lots of companies that are still skeptical about the ROI of social media. Do any of the comments below sound like you? No one's using social media to make B2B purchase decisions. That's a B2C thing. My prospects don't use social media for business. Our budget is too tight to afford adding another marketing program. There's no ROI for using social media. If I can't measure it, I won't do it. These are all valid points to address, particularly if you're unsure how social media could benefit your organization. Fortunately, there are some facts that can display the value social media could bring to your B2B marketing practices. Now we come to an 11th stat showing that more than two-thirds of companies surveyed by IBM do not have the internal infrastructure to incorporate and manage Social Media intitiatives. This is a compelling stat when looking at the velocity of Social Media adoption. If the speed of adoption keeps pace, there will be an explosion of B2B companies jumping on the bandwagon. Social media is clearly weaving itself more and more into the B2B buying process. If your prospects and competitors are using social media, but you are not, what does that say about your brand? How is that going to effect your lead generation if there's someone out there beating you to the punch? The online community is growing at a steady paceand studies have shown the impact of an extended reach in your social network on lead generation. 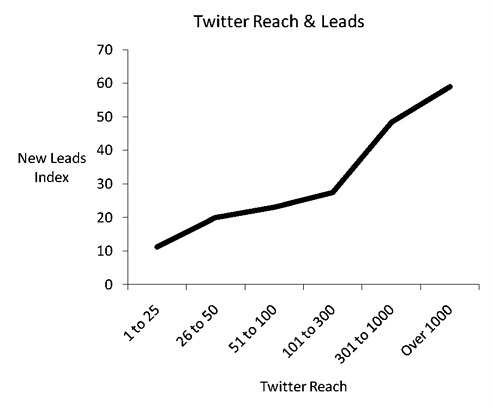 Below is a chart from HubSpot's 2012 study displaying the direct correlation between the number of followers in your social media network and the number of new leads B2B companies receive. We are now at a tipping point where ignoring Social Media risks ceding important ground to competitors. 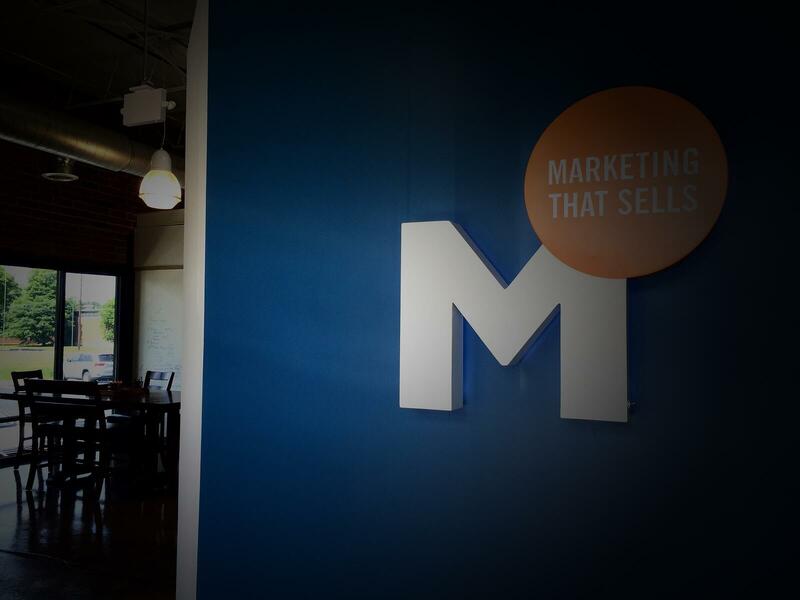 B2B Social Media and Inbound Marketing is no longer the frontier. It's being adopted at an accelerated rate as a proven lead-generating engine to drive more traffic to websites, thus opening up opportunities for your prospects to engage with you at the Top, Middle and Bottom of the Sales Funnel. Do you believe your organization should use social media, but need help convincing the team? Here's a link to articles specifically discussing different components of social media and a helpful eGuide you can use to understand the importance of social media within a B2B lead-generating Inbound Marketing Program. If your company lacks the infrastructure to launch and manage Social Media and Inbound Marketing, we would love to be your team.